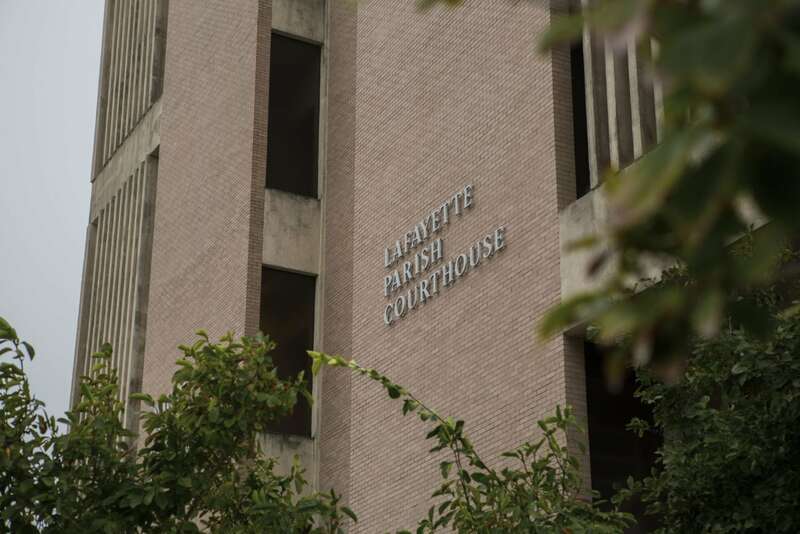 UPDATE: Thursday's hearing will be cancelled, according to Clerk of Court Louis Perret. A trial will be set for May 8. To put it bluntly, to win, Fix the Charter needed the city to show up, and it did. 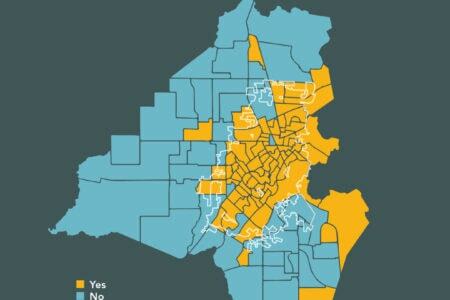 City precincts edged the parish and saw bigger margins of victory. 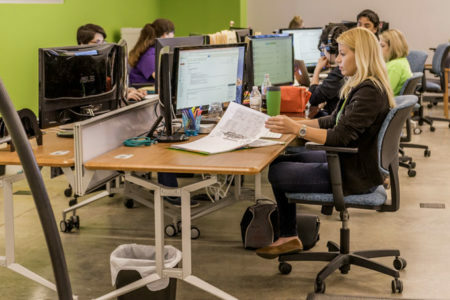 As a result of Waitr's hard work and pluck, our community now has all the ingredients needed to power an explosion of growth in our digital economy.